South Africa’s top 10 restaurants have been named in the 2016 Eat Out Mercedes-Benz Restaurant Awards. The Test Kitchen which opened in Woodstock in Cape Town in November 2010, once again took top honours for an unprecedented fifth year running. Earlier this year, the restaurant, which is headed by Luke Dale-Roberts, was voted as the 22nd best restaurant in the world in the 2016 S.Pellegrino Best Restaurants Awards. British-born Dale-Roberts trained in Switzerland and England before heading to Asia for a five year stint, launching several restaurants in Singapore, Malaysia, South Korea and the Philippines. Of the top 10 restaurants awarded by Eat Out, as many as nine can be found in and around Cape Town, with only Restaurant Mosaic at The Orient in Elandsfontein, Pretoria, located outside of the Western Cape. 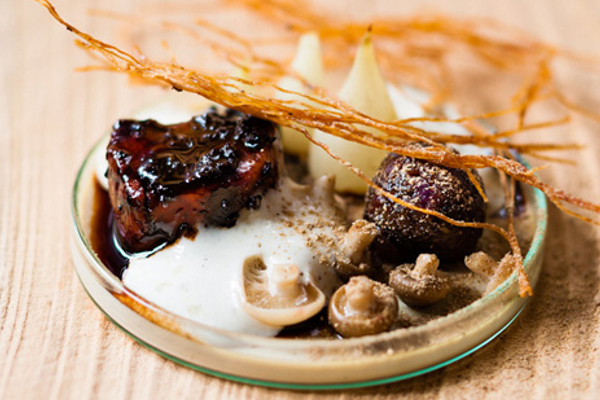 Chef of the Year went to Gregory Czarnecki of The Restaurant at Waterkloof in Somerset West.